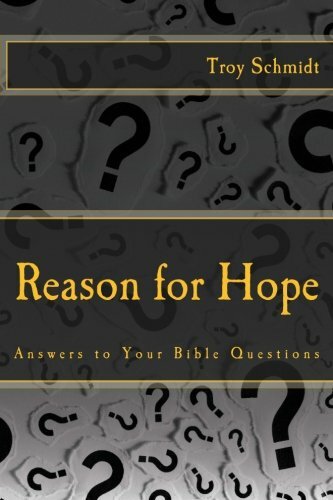 Reason For Hope: Is racism bad according to the Bible? 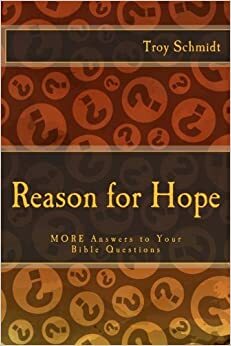 Is racism bad according to the Bible? There are two types of races in the Bible. The HUMAN RACE which God created. The RACE we all run in our lives leading to death. So we are all equal because God created us all - in every color imaginable - and we all have the same fate - death is our finish line. The Bible is seen by some as racist, but the Bible only reports the racism that existed between Jews and non-Jews (also called Gentiles). Apostles such as Paul tore down those racist walls to deliver the Gospel to Jews and Gentiles. Jesus commissioned believers to reach the whole world - not just the white parts or the black parts. The Apostle Phillip met an Ethiopian who he explained the Gospel to and baptized. Racism is hate and the Bible is clear on how we should "love one another." Racism is also judging people by their color and the Bible is clear on how we should not "judge one another." Racism says one race is better than the other. God shows no partiality. He created them all and loves them all. We should too.